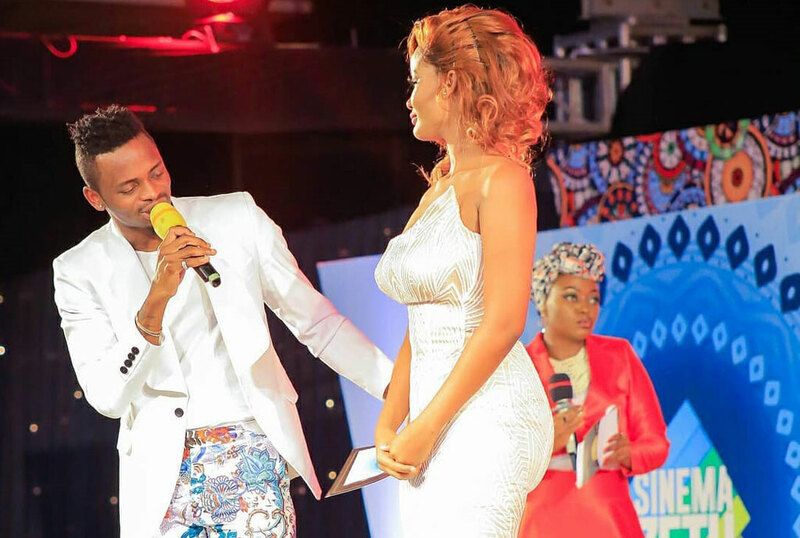 Last Week East Africa was shocked to see Diamond Platnumz and his other baby mama Hamisa Mobetto hug affectionately on live TV before the crooner complimented the video vixen with “You look so lovely”. Well that little soap opera episode is not all that these former love birds have to show us. Hamisa Mobetto has taken another dig at Zari Hassan, Diamond’s estranged fiancée with her latest antic. 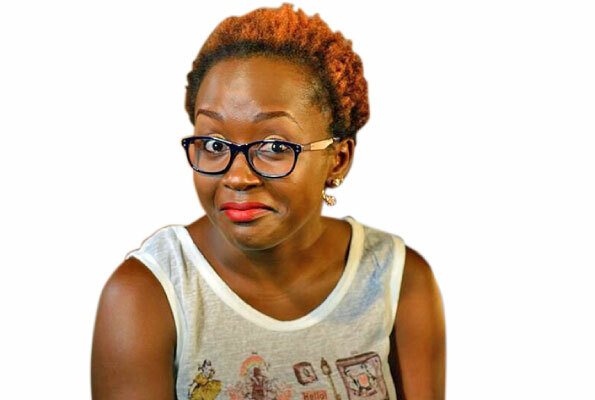 The video vixen has penned a sweet congratulatory message for Diamond, upon the launch of his Wasafi TV station. His former bodacious side chick took to Instagram on March 7 to reveal how proud she was of her baby daddy for finally achieving his dreams. Not too long ago, the father of three saw his much awaited TV channel debut on Tanzanian airwaves. 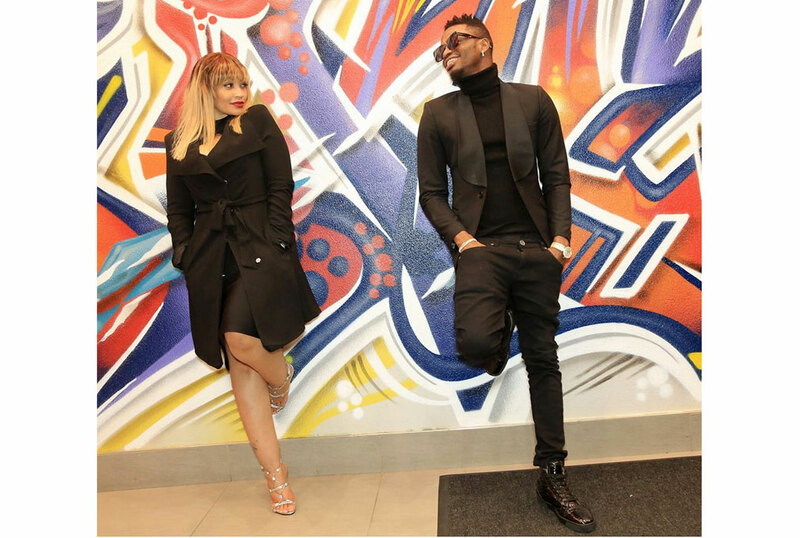 Mobetto and Diamond previously had a tussle over child support payments but it looks like that is history now that Zari is out of the picture.